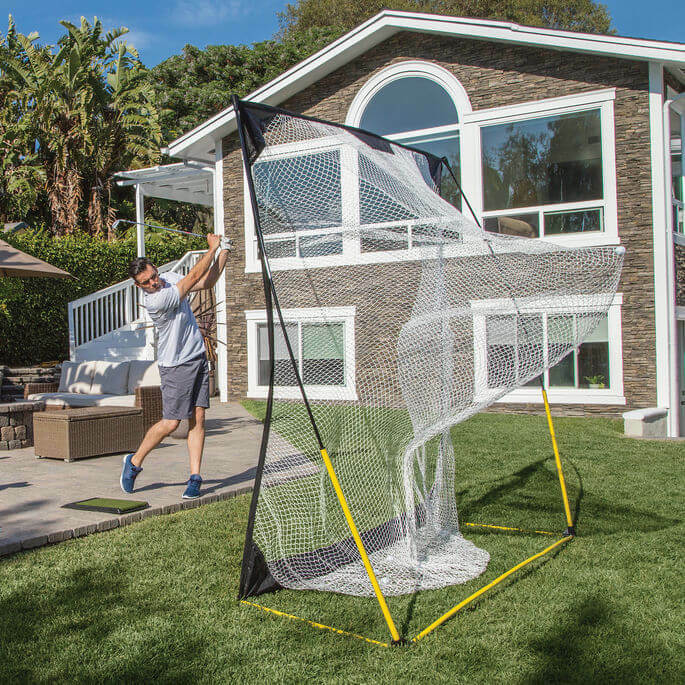 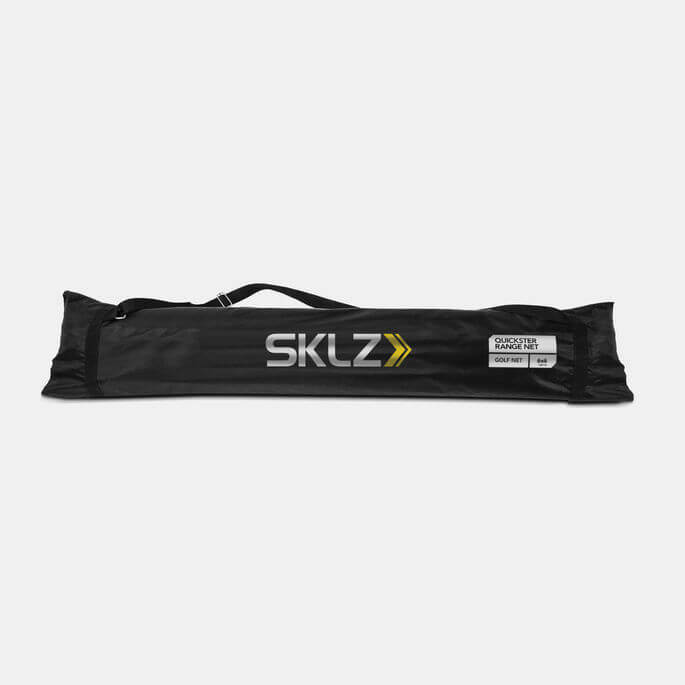 This large net allows the golfer to practice every swing at in almost any environment. 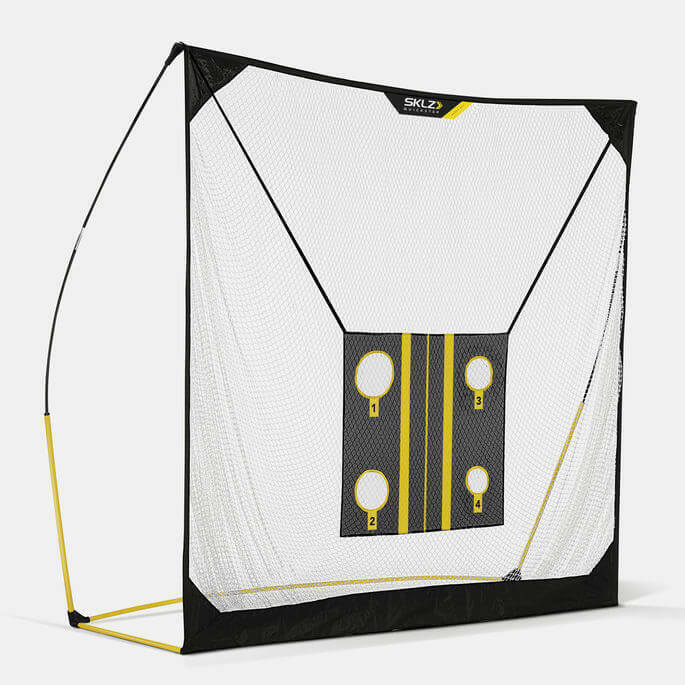 The Quickster® 8′ Range Net is the largest of the ultra-portable, quick-assembly nets. 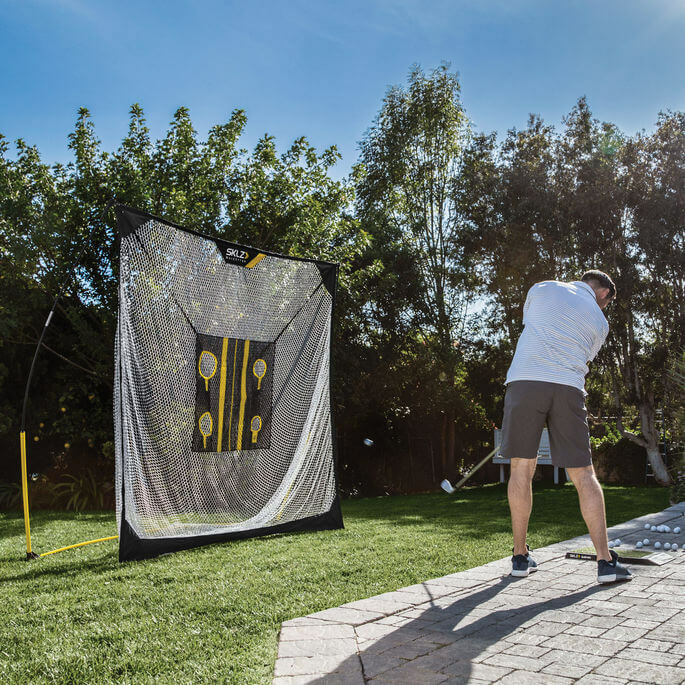 The large coverage space and included golf target allows golfers to practice all types of swings without needing a range or course to do so.